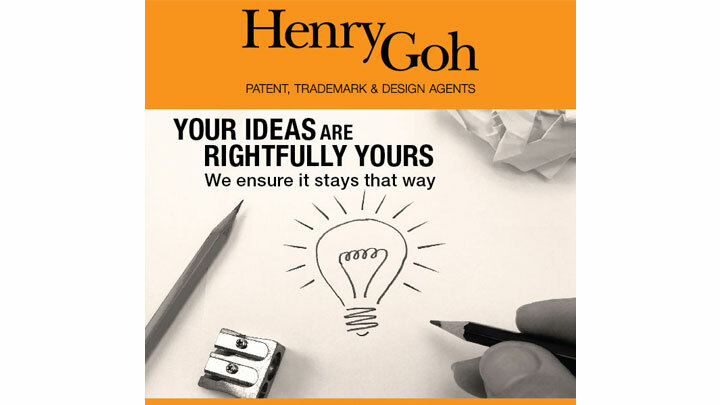 As part of Henry Goh’s continuous efforts to promote intellectual property (IP) awareness among the Malaysian public and business community, we are proud to be part of the SME Solutions Expo 2013, one of Southeast Asia’s largest trade expo for small-medium enterprises. Our team of knowledgeable and professional IP Specialists will be there throughout the 3-day event, ready to help with any trade mark, patent, design, copyright questions or needs that you may have. We will also be sharing with you the latest news and developments in the IP arena that will have an impact on your business.